Here’s your FREE first lesson. Be sure to bookmark this page to visit in the future! A collection of 10 exercises with variations, introducing the singer to the different types of muscle movements that make up this technique. 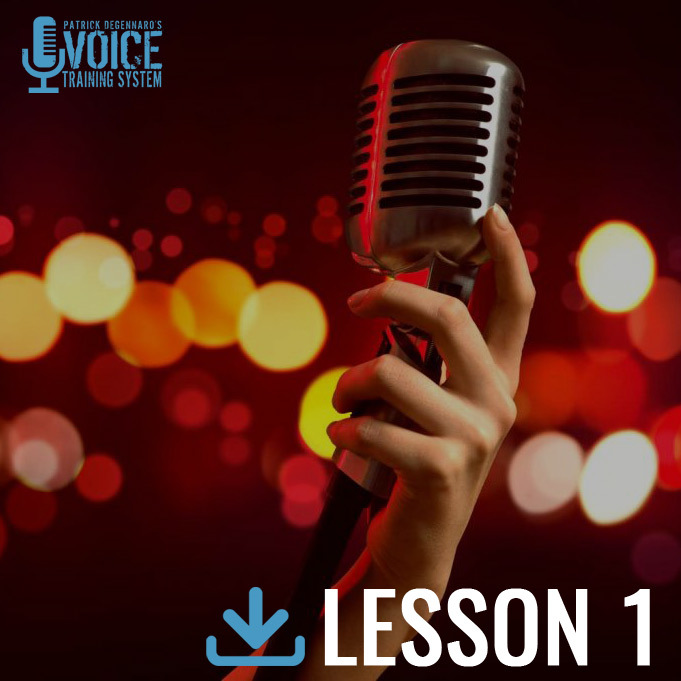 Although some of the exercises get more complicated in the following lessons, no one out grows the need for the basics heard in Lesson 1.